What can you do with 16Mhz, 8Bits, 2.5KB of RAM, 28KB of ROM and a black-and-white 1bpp 128×64 screen? A 3D game of course! Or the full .zip file with the printable PDF instruction booklet (600KB) and contains the .hex file to upload using avrdude or your method of choice. Or if you need only the instruction booklet (516KB). For personal use only. Not for redistribution or commercial use, including but not limited to installation on devices by sellers, resellers, and manufacturers. Contact starduino@ (this website) for licensing. 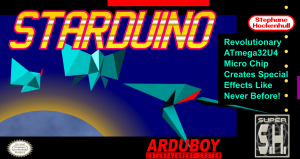 I was looking for an interesting hobby project to hone my AVR assembly skills when I found the Arduboy, a sturdy “Arduino” I could keep in my pocket. There were a lot of fun games already and even some in 3D but no filled-polygon games? This had to be rectified. There’s a bit of a thing going on with people crunching the Bad Apple!! shadow art video and playing it back on various 8 bits and 16 bits computers and I couldn’t find one for ATmega2560 / Arduino that didn’t stream the data off some external SD card or right off a PC through the serial port. 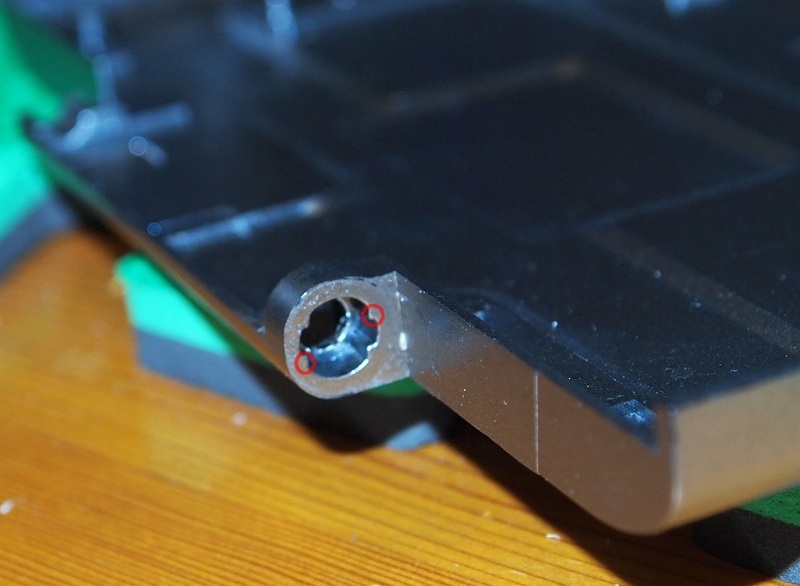 The entire 3m39s video is crunched down to 221KB of video data all contained inside the ATmega2560 there is no SD card and no data streamed off the serial port. Download and see for yourself 🙂 The only extra hardware needed is two resistors, a power source, and a TV (which can even be the power source if it’s got a USB port). Wiring diagram below. Playback is 128×176 60fps (50fps for the PAL version) 1bpp x 13122 frames. The average data rate is 8Kbps. That’s an effective compression ratio of 167:1. 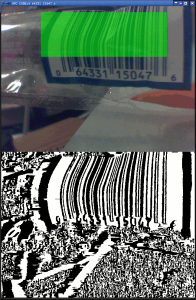 And yes, it is lossy! 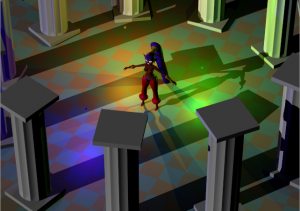 I’ve been working on my new shader pipeline supporting an unlimited number of lights and shadow sources in both forward and deferred rendering, hardware skinning with unlimited number of bones, multiple surface maps (multiple normal maps, …), point light shadow casting, uniform buffers, and a lot more capabilities. I switched to a new blogging software and I’ll be reposting some of the old blog posts. From >200ms down to a usable 30ms. OpenPandora forum user sebt3 started testing out scaling filter shaders on the SGX530 for use the OpenPandora console, the first working version ended up way too slow to be of any use. Another forum user, FSO, improved the speed a bit (160ms to 180ms per frame). I asked sebt3 if he’d let me have a go at it. 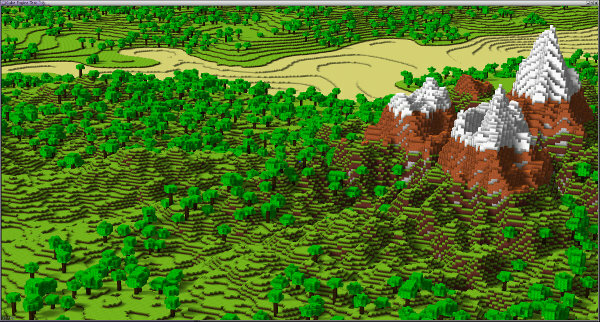 An early preview of my new game using a tiled, procedural 3D world engine with a focus on small memory footprints targeting embedded systems such as cellphones, tablets and portable consoles. 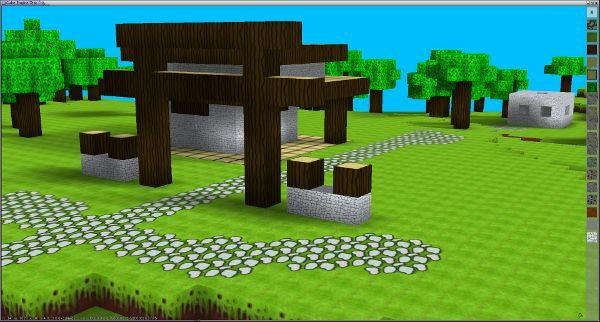 Similar to Minecraft and other tiled games, with full 3D range of over +/-2000000000 tiles in all 3 axes, +/-9000000000000000000 for a 64bit-ranged build (supported even on 32bit architectures) and raytraced dynamic soft shadows. 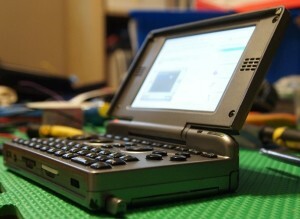 The engine is currently being tested on OMAP3 SoC embedded systems such as the OpenPandora console, BeagleBoard development board and Nokia N900. It is also running on 32bit as well as 64bit PCs and Macs natively. Currently a memory footprint as low as 50MB and a minimum of 350Mhz processor (ARM Cortex-A8) is achievable. The game including graphics is less than 2MB currently. First released as an entry in the Pandora Rebirth Competition. 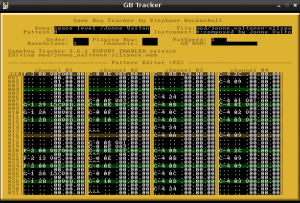 I made this little game in 1999 as a first step into Game Boy Color programming. This homebrew game was released for free (as in beer) at a competition organized by Bung (a flash cartridge maker) who wanted to demonstrate the purpose of their products to indie game developers. 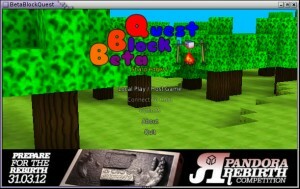 The game is free to download, copy, distribute and play in its unmodified form. You may include the ROM as part of any software packages and/or devices (including commercially sold ones) as long as the source is not misrepresented. 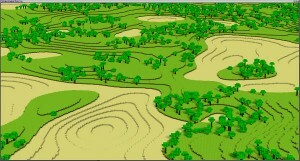 A first prototype for the “4K Executable Graphics” competitions. including VESA RGB/BGR 24/32bit detection, automatic resolution selection and VGA fallback. It’s a lot of fun to optimize for size rather than speed, making and reusing as many function calls as possible to reduce the code footprint, unrolling short loops and restructuring the code to produce as many repeating byte strings as possible for the compressor. So, after less than 6 months my OpenPandora LCD cable broke so I ordered two new cables and while doing the replacement I used the opportunity to modify the case to lock the LCD at an angle similar to how the DS and 3DS does (a common complaint about the OpenPandora). I can now watch movies with my OpenPandora sitting on a desk. NOTE: this modification uses the stock hinge. 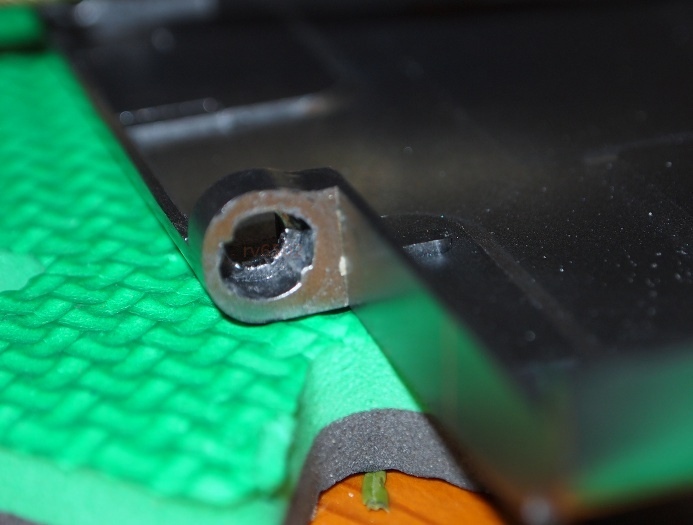 WARNING: EXPERIENCED HARDWARE MODDERS ONLY. IF YOU ATTEMPT THIS AND MESS UP YOUR OPEN PANDORA, TOO BAD. Some more experimenting with a cheap low quality webcam for extra challenge (Moar with less!). 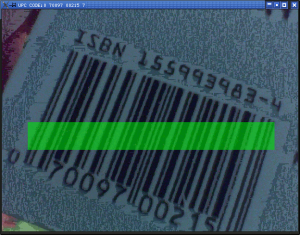 This time its a barcode scanner with no controlled light source. 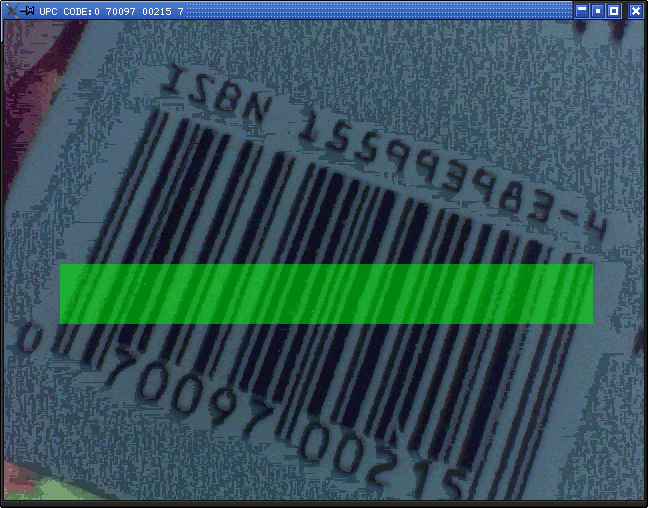 I wanted to scan barcodes with just the ambient lighting so I had to design an image filter that would amplify the picture’s contrast and reconstruct the dark and light zones from a very low quality source. 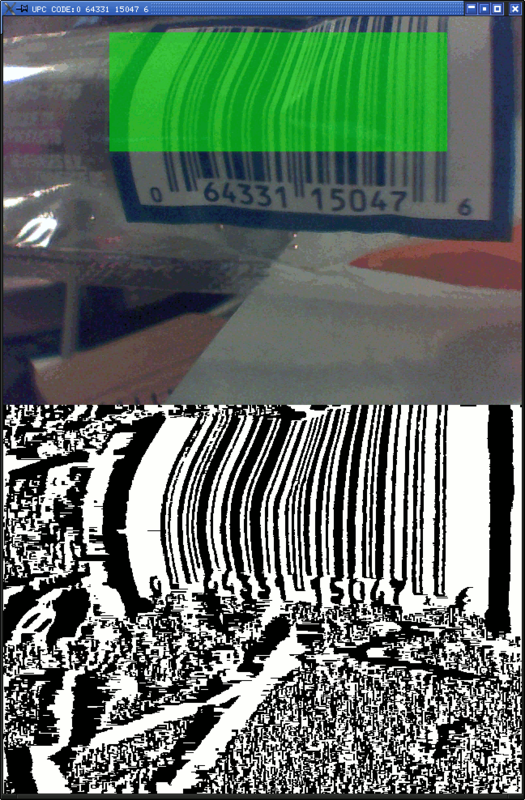 I was then able feed the corrected image to a barcode decoding neural network. 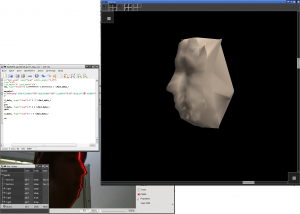 Computer Vision Experiment: 3D scanning on the cheap. 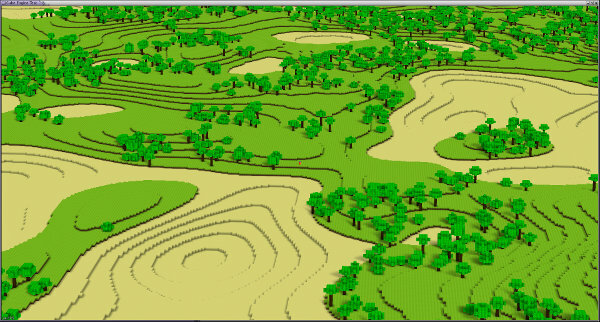 While working on my 3D editor back in 2010, I wrote a custom routine to automatically create a spherical mesh out of any set of arbitrary points in 3D space and got tired of testing it with semi-random points in space. I built myself a 3D scanner for 30$.